This is our seated leg press machine its an essential piece of equipment in any gym or health club, built by strength equipment experts Exigo represents excellent value and quality. Each selctorised machine is built to order and can be customised to your requirements - from colour changes, to the addition of a heavier weight stack - the Exigo seated leg press can be ordered exactly the way you want it. 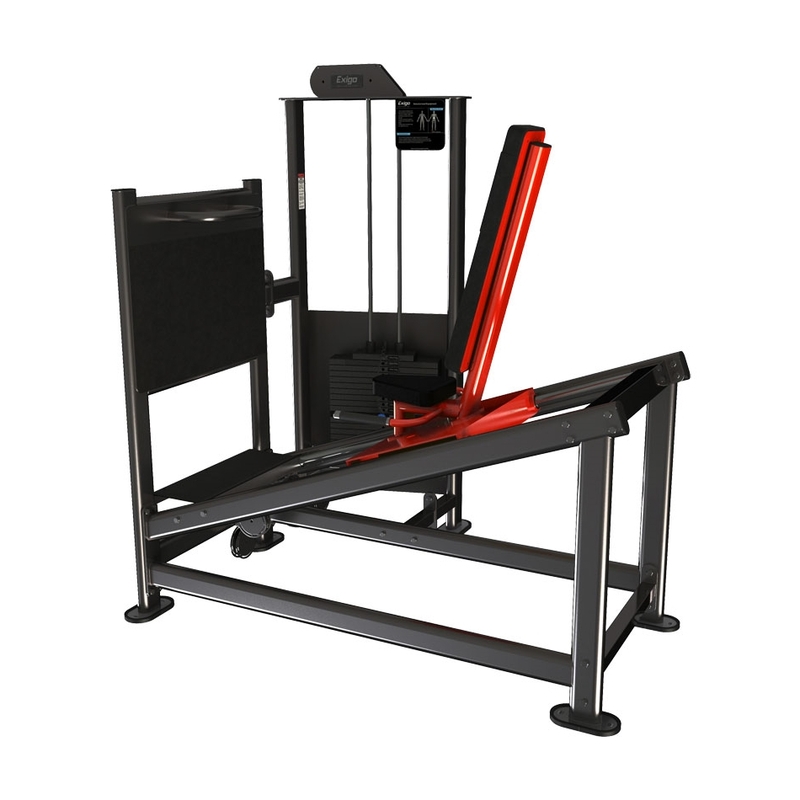 Also the Exigo seated leg press is manufactured in the UK, supplied with a lifetime warranty on the frame. The Exigo Seated Leg Press is a strength training machine. It is part of our selectorized Lower Body range that is used to isolate and strengthen the leg muscles. It delivers a more intense workout to the hamstrings, quadriceps, calves and glutes. Comfortable and easy to use, this machine is one of the most effective and efficient ways of working the larger leg muscles. Regular use will promote injury prevention. The wide footplate and handles provide added stability for improved performance, whilst adjustable start positions accommodate various user sizes. Designed and manufactured in our UK factory, this exceptional piece of gym equipment not only looks the part, but is user friendly and constructed to withstand the conditions of a busy commercial gym environment. This machine boasts a high quality finish, possesses hard-wearing upholstery and a robust frame. It is engineered using optimal components and due to its smooth movements, it is a pleasure to use. Whether you’re a seasoned athlete or a gym novice, this machine will enable you to achieve superior results. 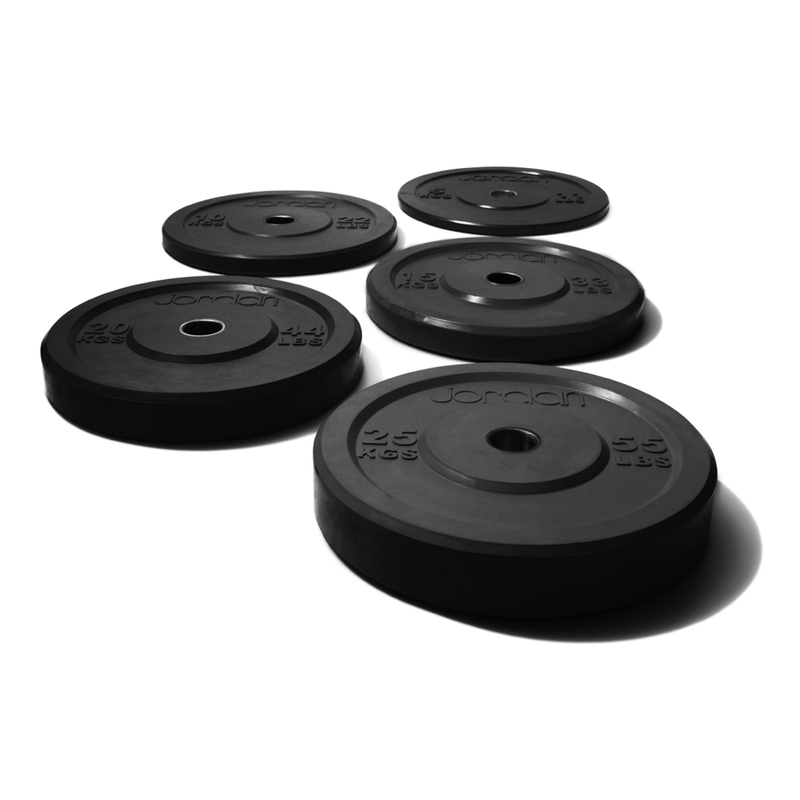 Suitable for any strength and conditioning facility, gym or home gym.